SOSONIC is a full service production company offering professional-grade stages, portable roofing systems, as well as audio, video, and lighting equipment rentals. If you are looking for live event production services or shooting a music video, SOSONIC will make sure your event is a smoothly produced experience. Based in Madison, WI, SOSONIC has served southern Wisconsin and the entire Midwest for more than 20 years.  SOSONIC offers a vast array of audio systems. From a private event of 20 people to a packed stadium, we can provide high quality audio to you, and create a custom system to fit your needs. Our technicians will take care of all the set up and take down, and that your event sounds amazing. Our roofing and stage systems provide concert-quality acoustics as well as incredible sight lines when used on permanent or portable stages. SOSONIC currently provides roofing for the Concerts on the Square, one of Madison’s largest attended events. With our inventory of video and lighting equipment, we can tailor a system to fit your needs. We can provide anything from a DJ system and lights for your reception or event to a video production system equipped to handle a music video or small film production. SOSONIC takes pride in providing an elite workforce to fulfill your mission. We hire only seasoned, skilled team players that have years of experience working in the audio/visual world, specializing in corporate presentations, conventions, trade shows, special events, festivals and other professional technology environments. Copyright 2018. Site Designed by Nik Zanter.